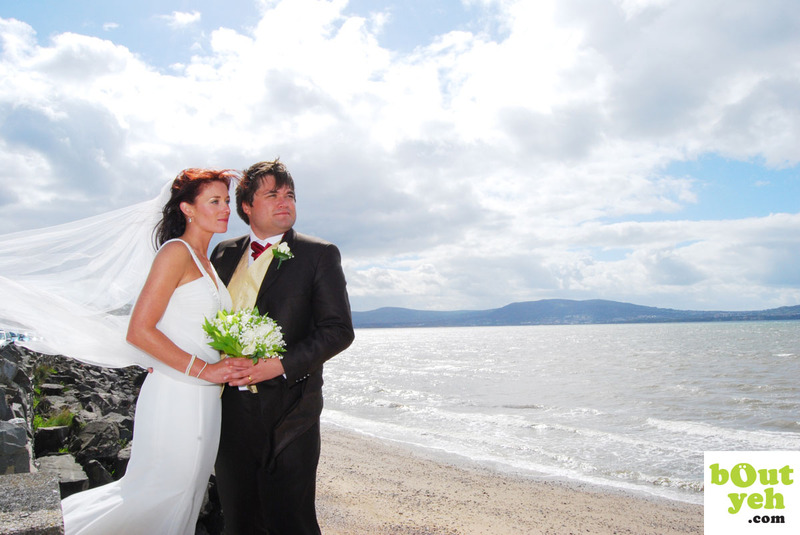 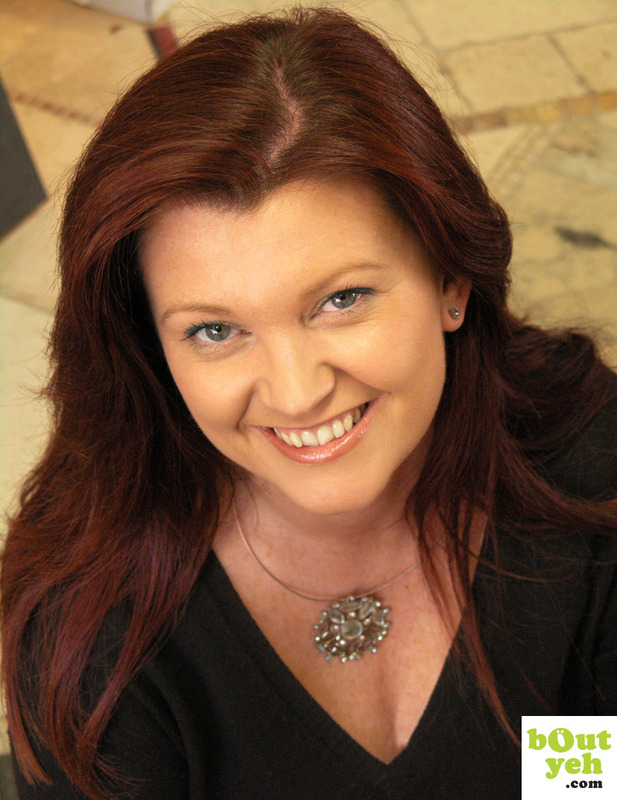 Photographers Belfast - Portrait, wedding, editorial, PR and commercial photographers in Belfast, Northern Ireland. 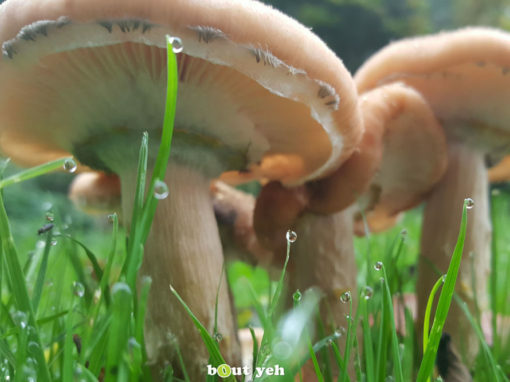 Capture the magic before they grow! 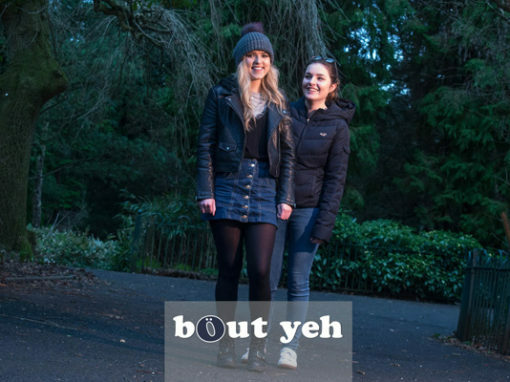 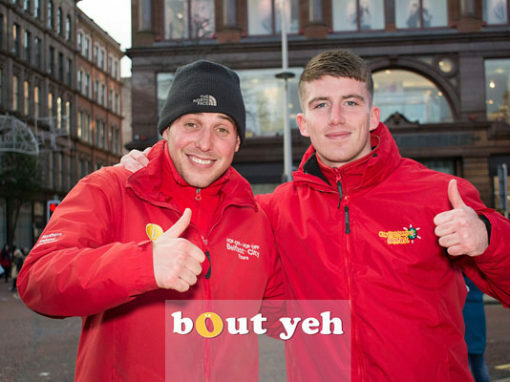 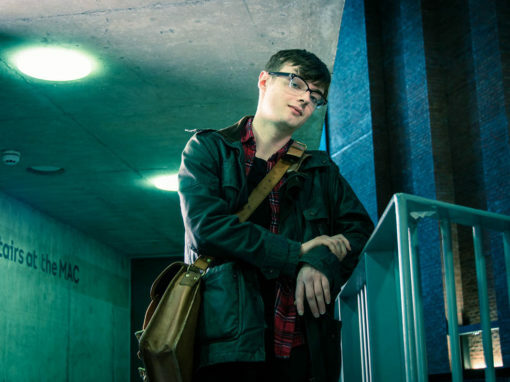 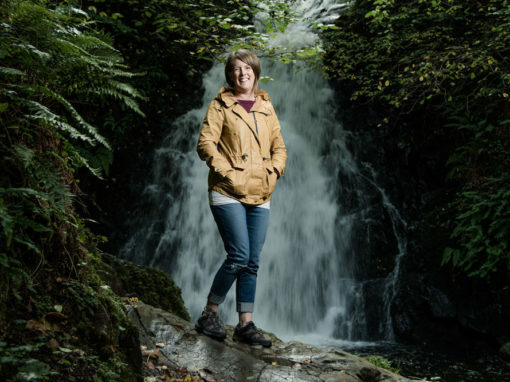 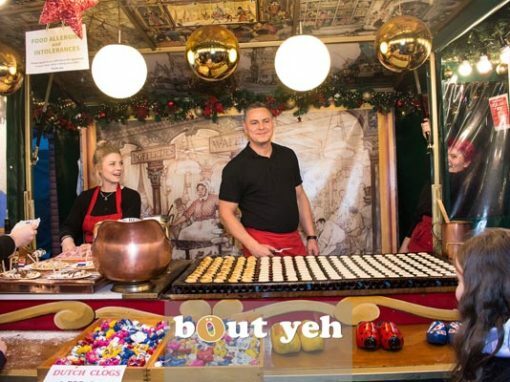 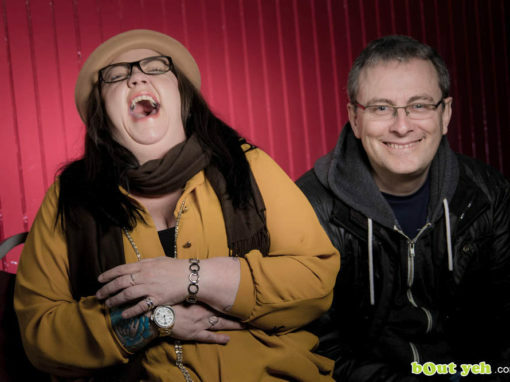 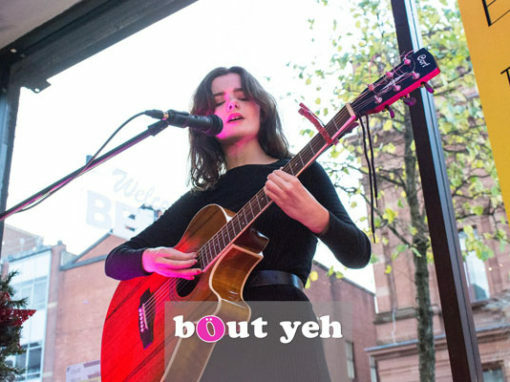 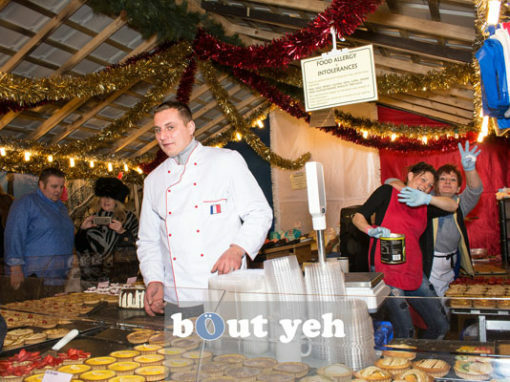 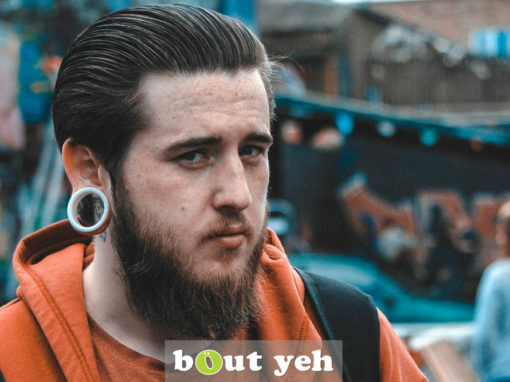 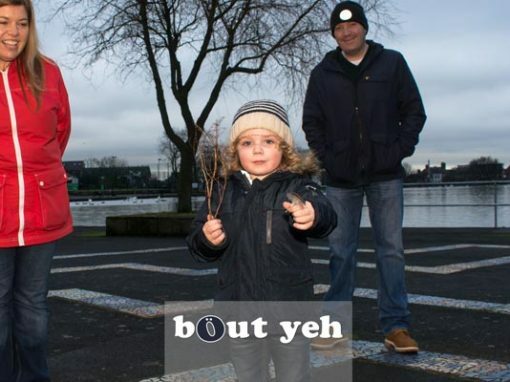 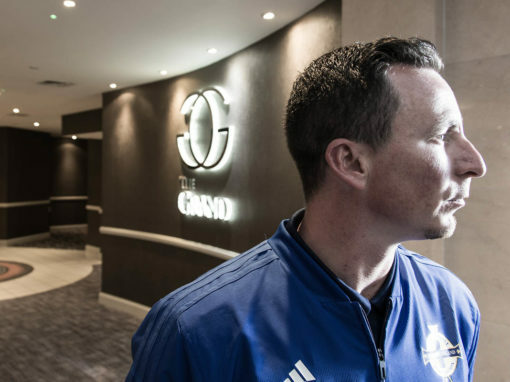 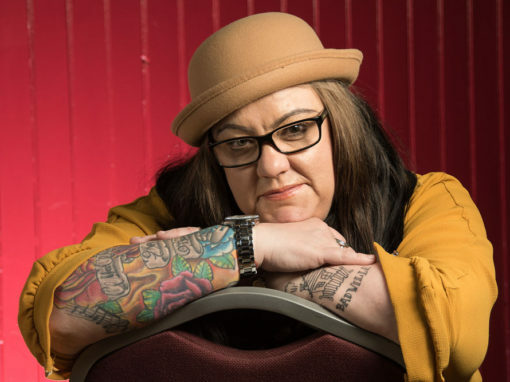 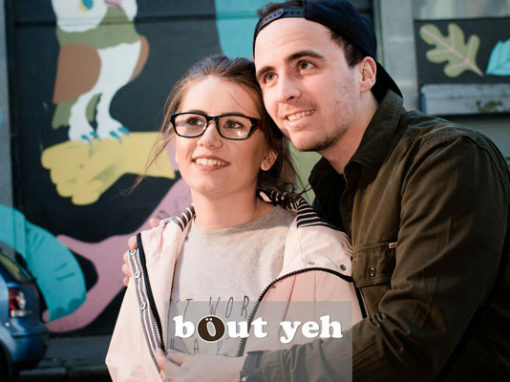 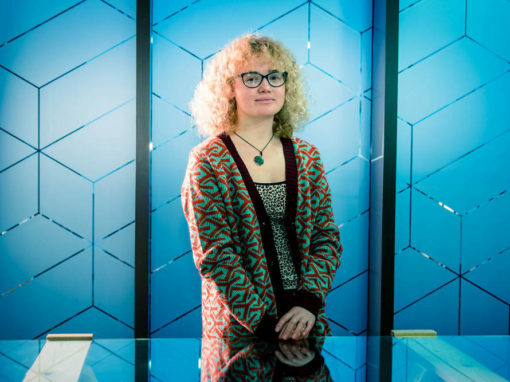 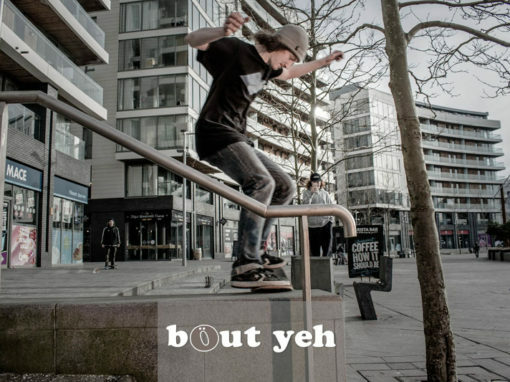 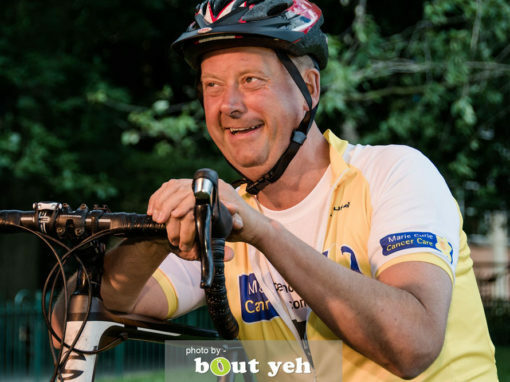 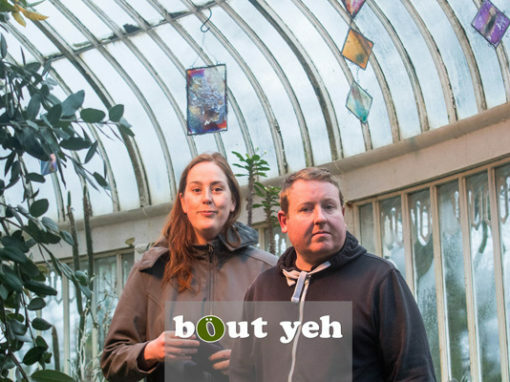 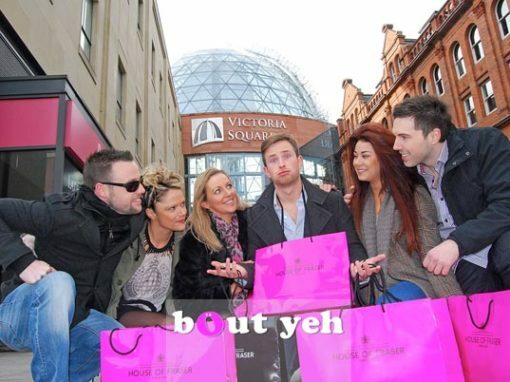 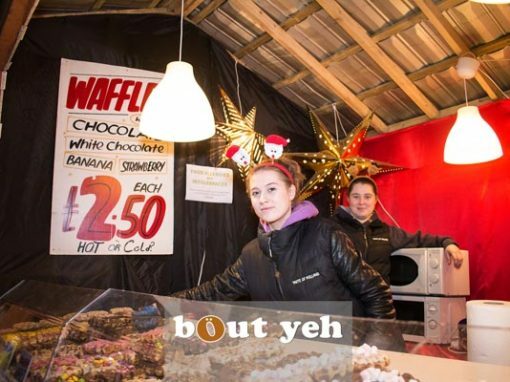 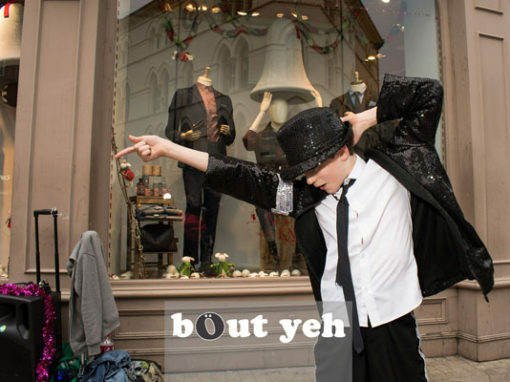 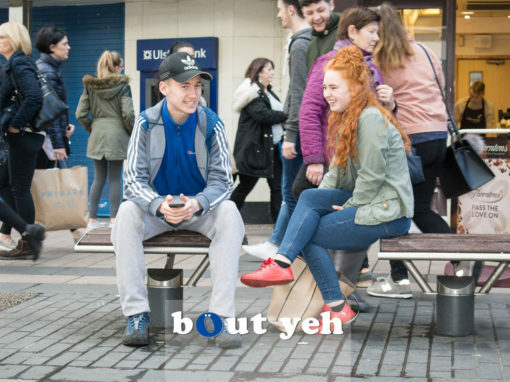 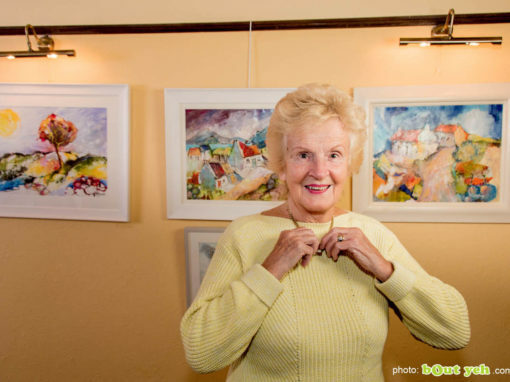 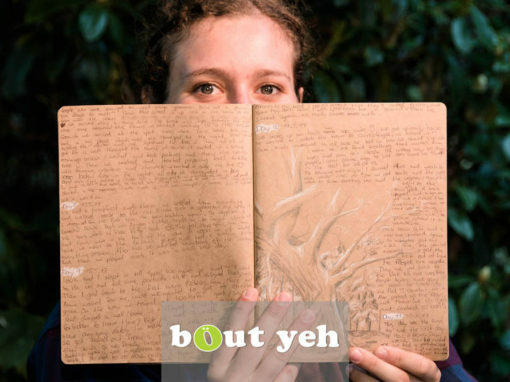 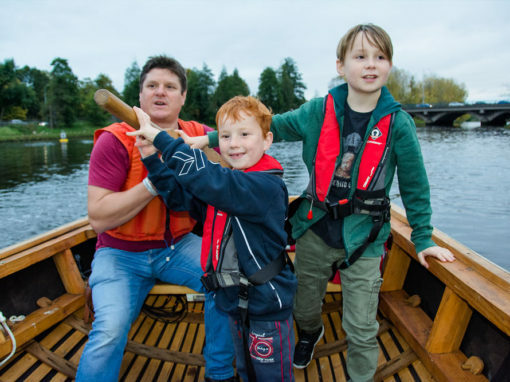 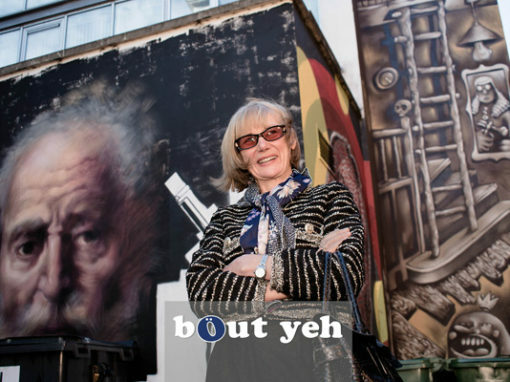 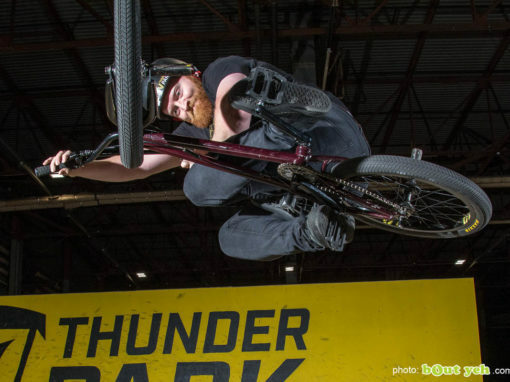 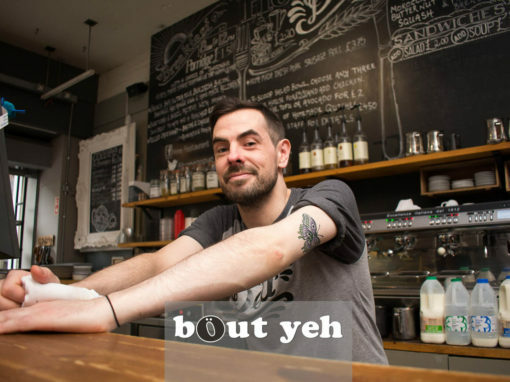 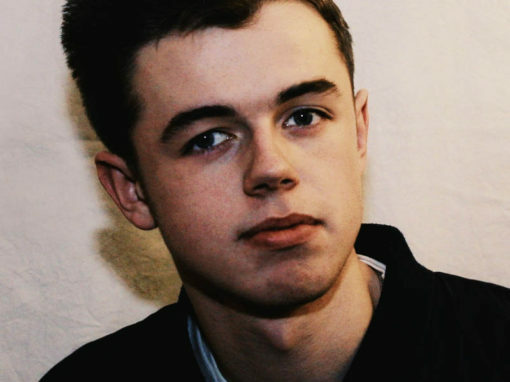 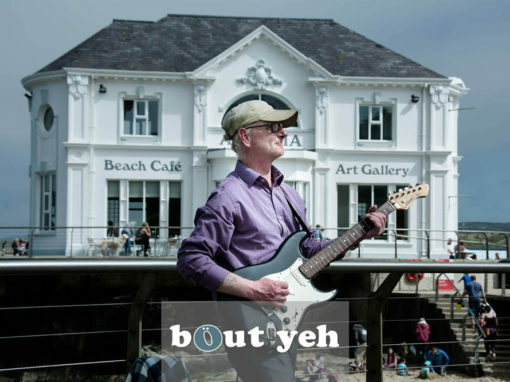 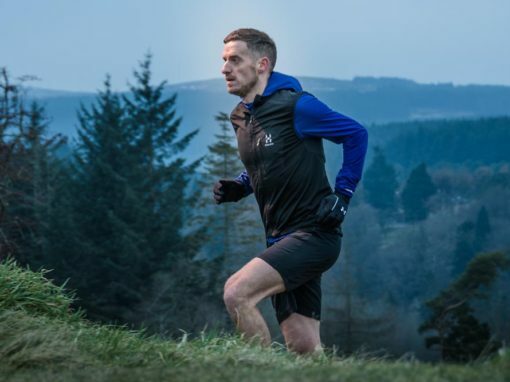 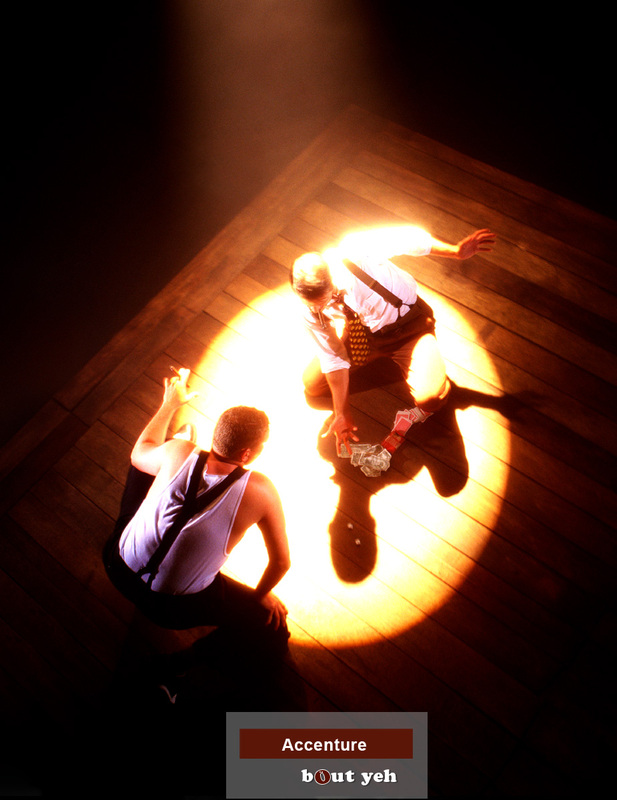 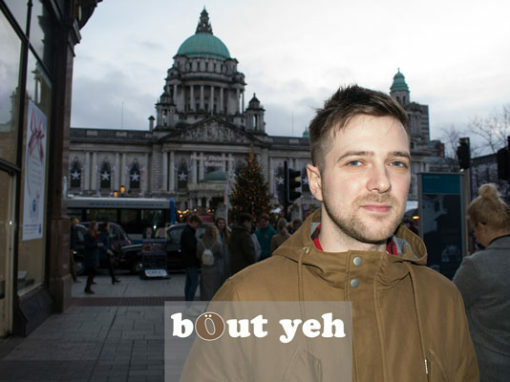 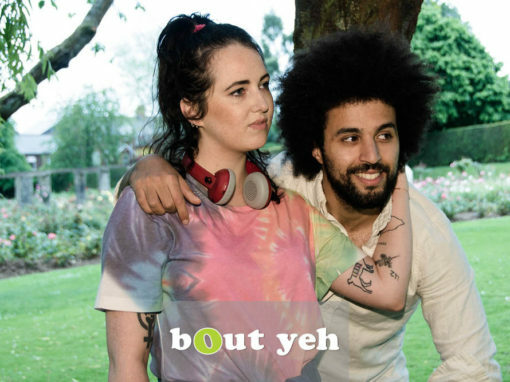 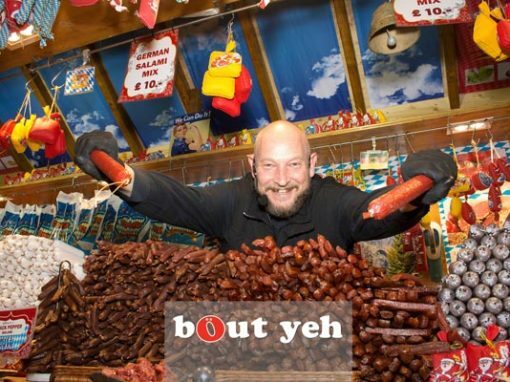 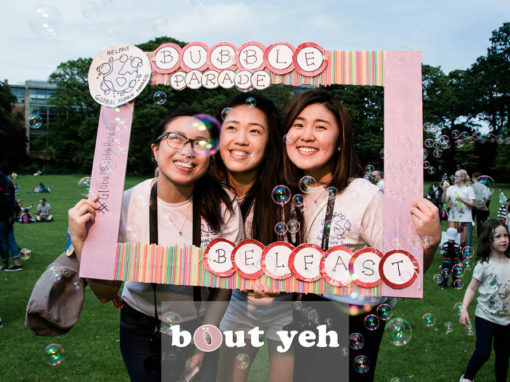 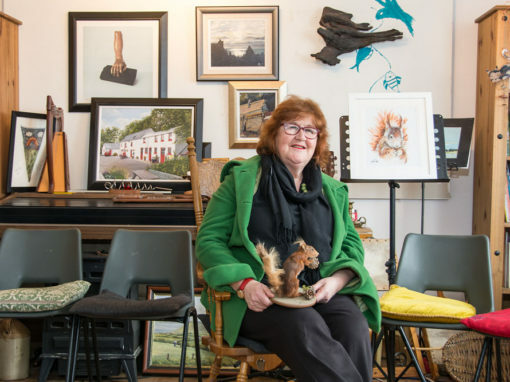 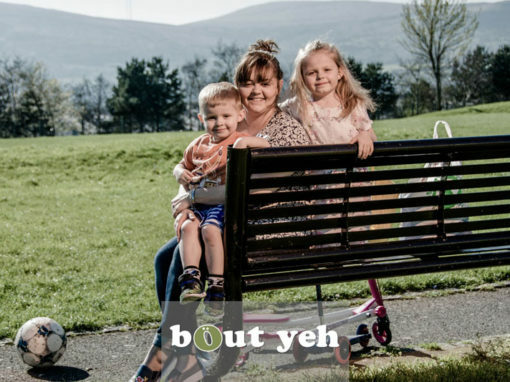 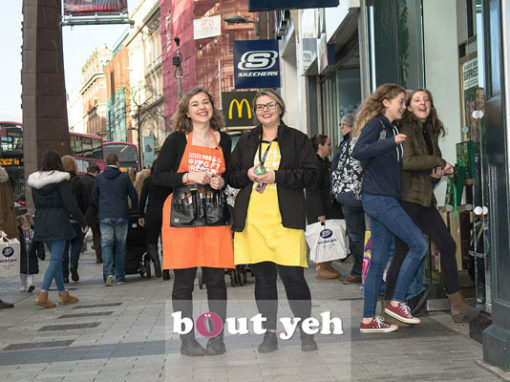 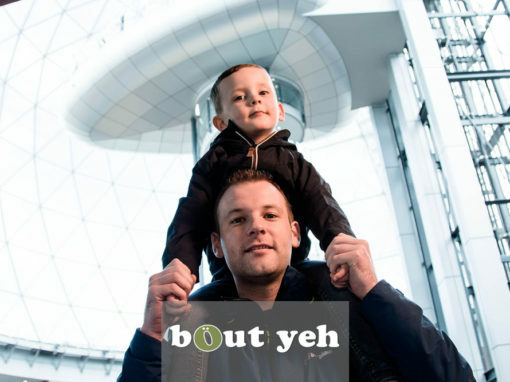 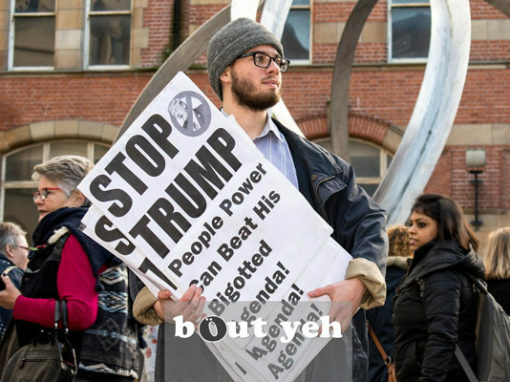 Bout Yeh photographers Belfast – what we do. Based in Belfast, Northern Ireland, we are experienced shooting portrait, wedding, editorial, PR and commercial photography for clients locally, nationally and internationally. 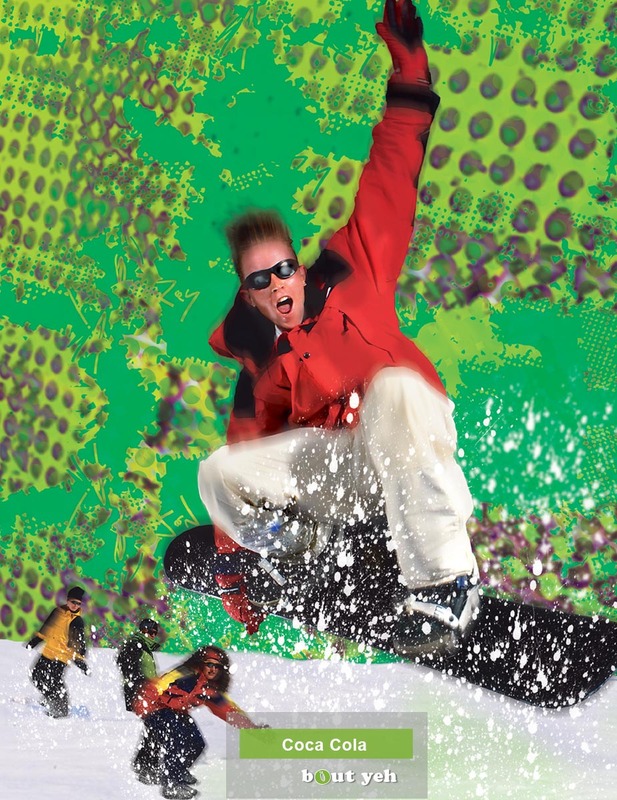 Having photographed everyone from Elton John, for the LA Times, to friends, families and couples, and for advertising campaigns in Northern Ireland, UK and the USA – we deliver unique, engaging and memorable photographs and videos every time. 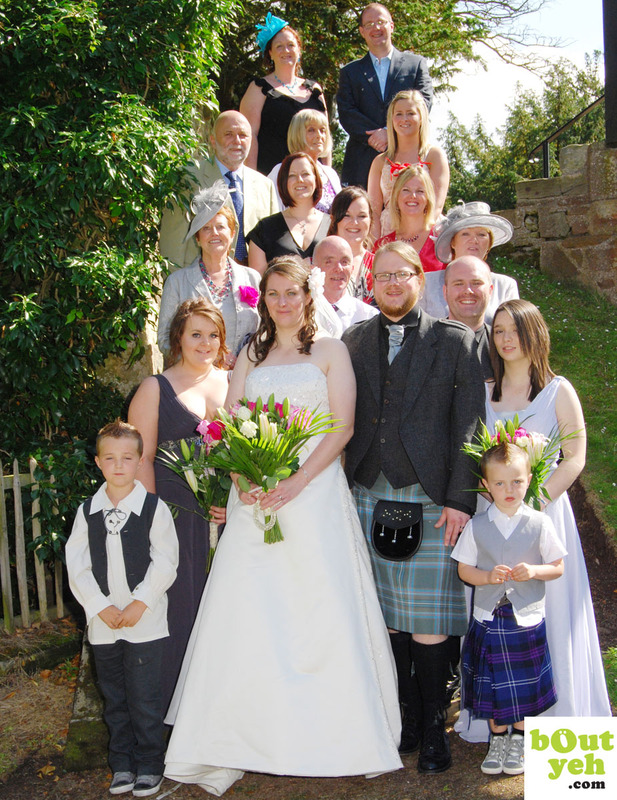 WEDDING, PORTRAIT, EDITORIAL, COMMERCIAL & PR PHOTOGRAPHY SERVICE OVERVIEWS BELOW. 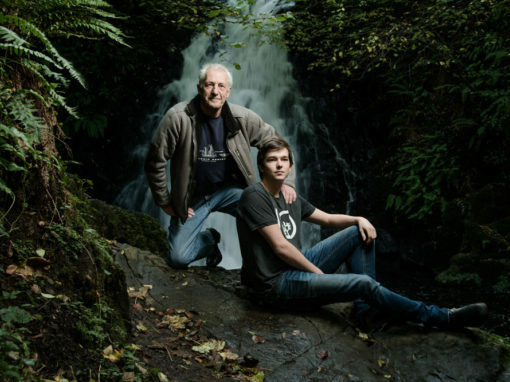 Having photographed in Northern Ireland and the USA for the likes of Newsweek, The Times, The New York Times, The Economist, the LA Times, Coca Cola USA, and Dunlop Sports, our photographers will create imagery of you and your loved ones that captures the happiness of the moment and bring back happy memories. Sophisticated professional photographs that will delight for generations to come. 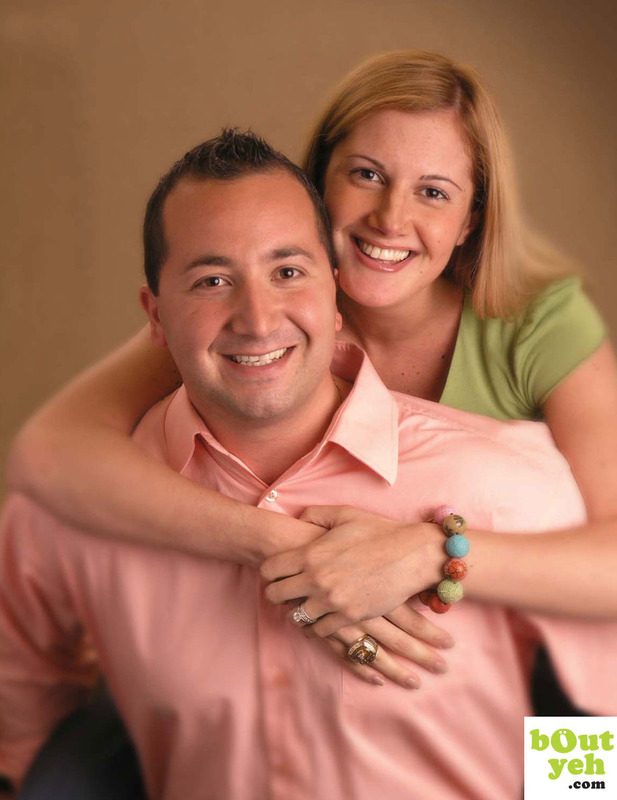 Location Photography – at your home, or location of your choice. 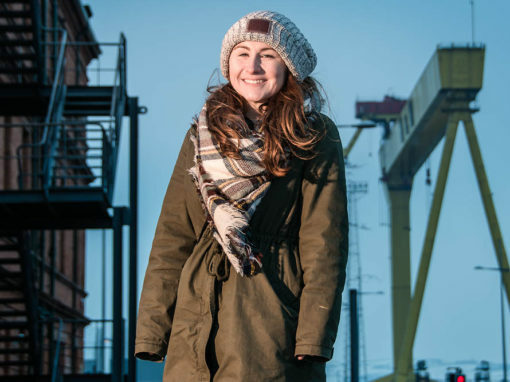 Studio Photography – in our Belfast photography studio. 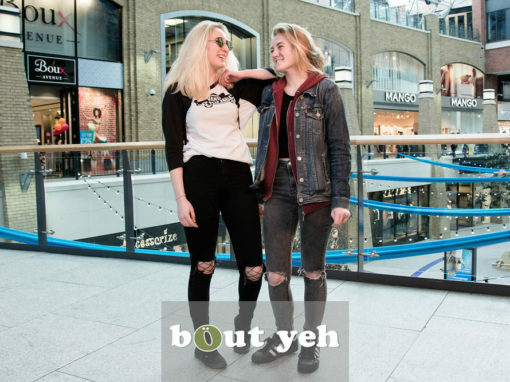 Portrait Photography: casual or formal, our portrait photography will show you, your friends and loved ones in you best possible light, for business or personal use. 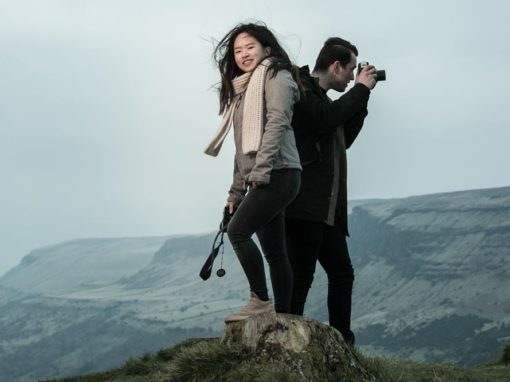 Wedding Photography: working quietly and unobtrusively, our wedding photographers are experienced delivering wedding photography in both formal or, more relaxed reportage styles. 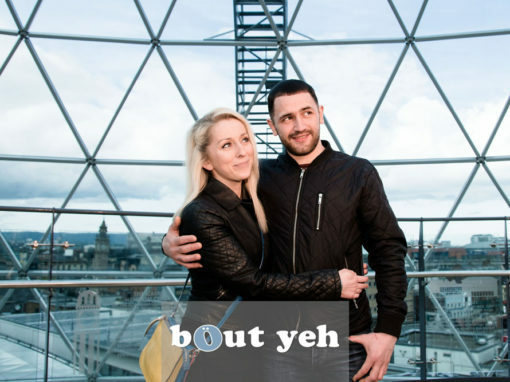 Engagements: stylised photography that captures those special moments, as only a professional photographer can. 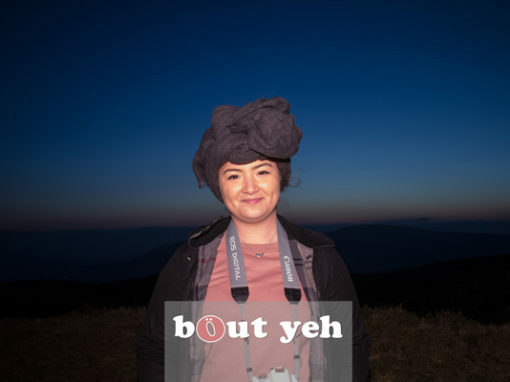 Family Get-togethers: beautiful professional photographs recording happy occasions that can be looked back on with fondness for generations to come. Parties: stylised photography that captures those special moments, as only a professional photographer can. 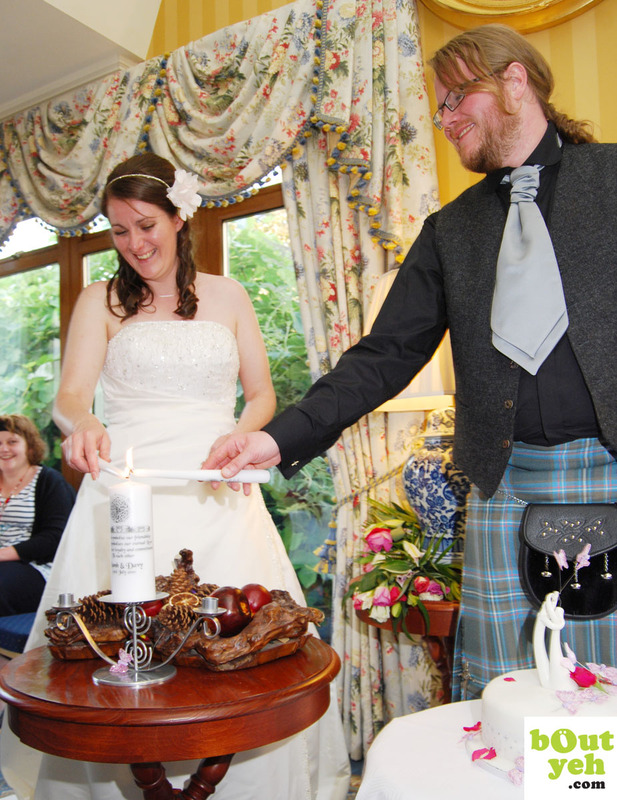 Christenings: professionally recording the atmosphere and smiling faces of this once-in-a-lifetime occasion. 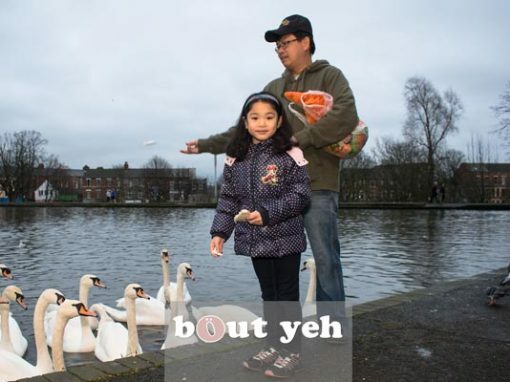 First Communion: casual or formal, our portrait photography will show you, your friends and loved ones in you best possible light, for business or personal use. Night out with friends: No need to worry about taking out of focus snaps on your phones! 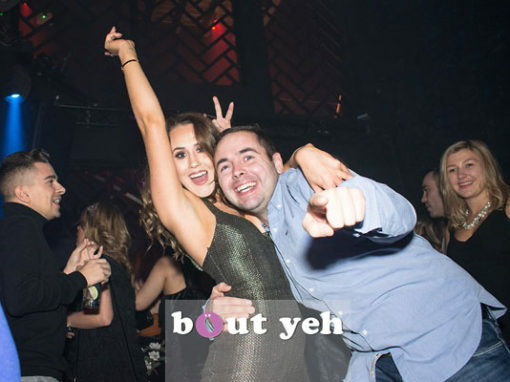 Our photographers will capture the fun, and happy times of your night out, fast and unobtrusively, resulting in images that capture the night like any others. 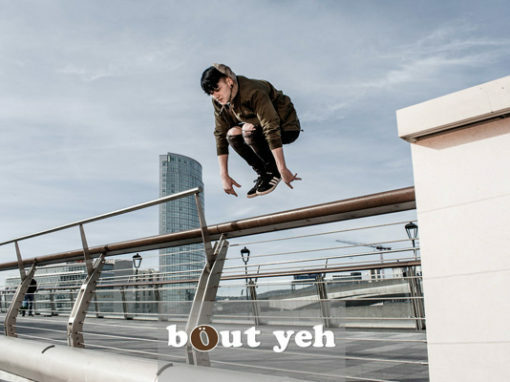 Whether you want photographed in a style on a par with that in Vogue, or in a more edgy reportage style, we deliver – every time. 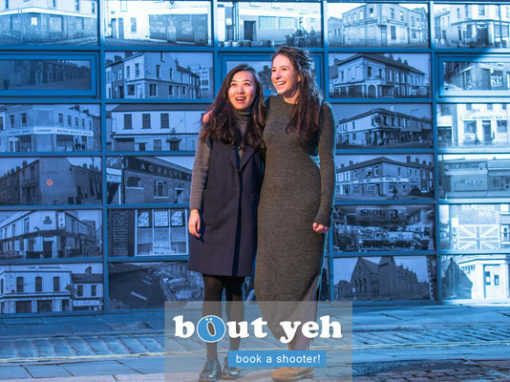 Tell us your requirements, and we will come back with ideas that deliver exactly that (along with others that you may not have considered), resulting in photographs reflecting the happiness of the occasion – to cherish forever. Portrait photography - personal / corporate. 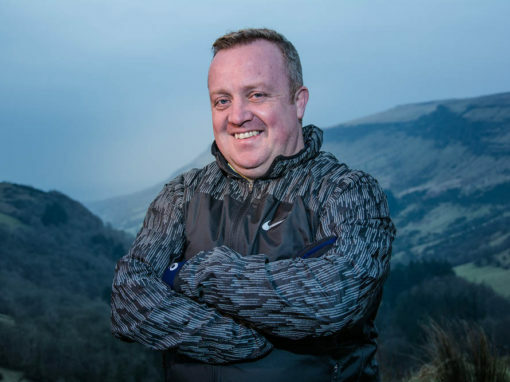 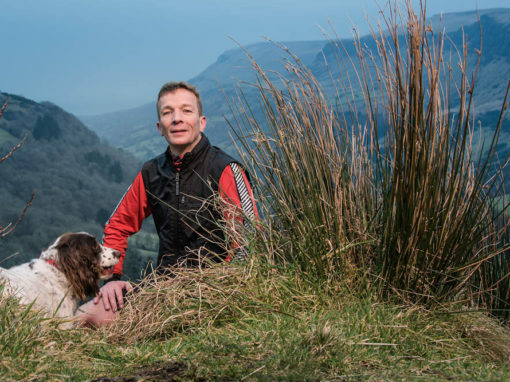 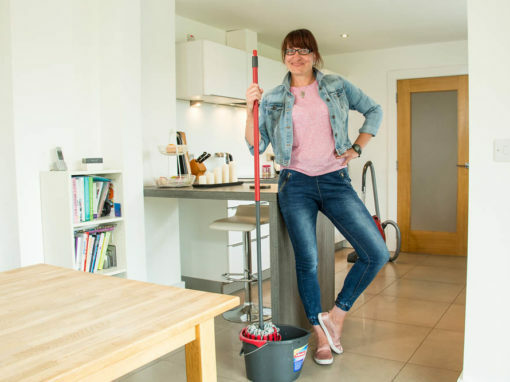 We can photograph you in our Belfast studio, your home or/ office, or location your choice – perhaps on the top of the Cavehill with sweeping vistas of Belfast in the background, or the dramatic spectacle of The Giants Causeway. 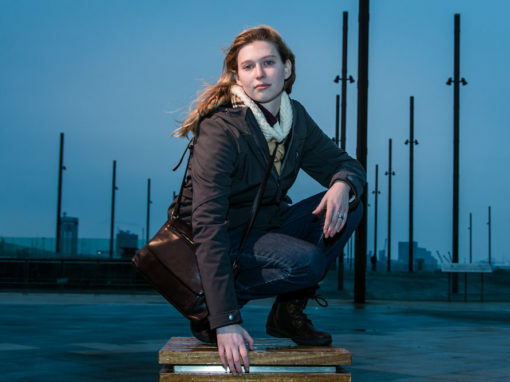 Ensure your corporate photographs and video’s compete effectively on the global stage. 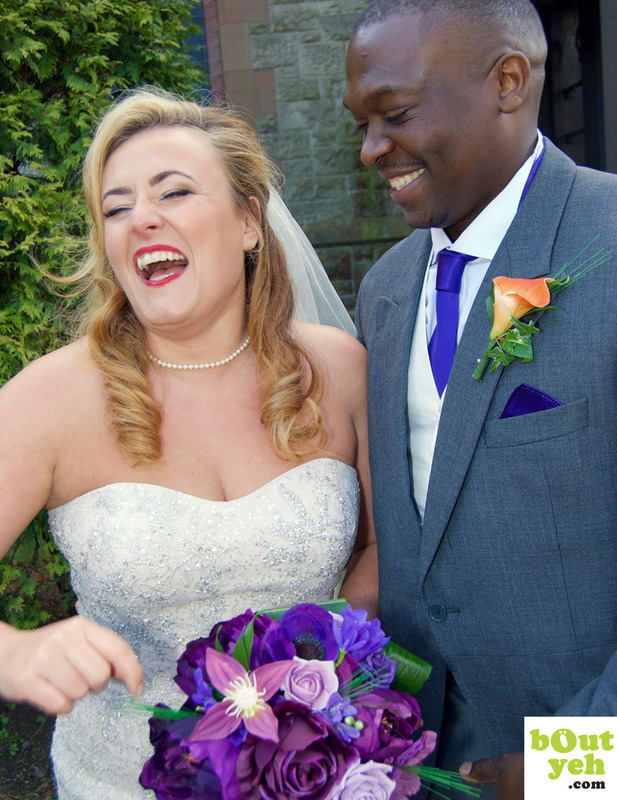 Experienced professionals, we work quietly in the background, delivering wedding photographs that capture the spirit, memorable moments and emotion of this, your most important day. 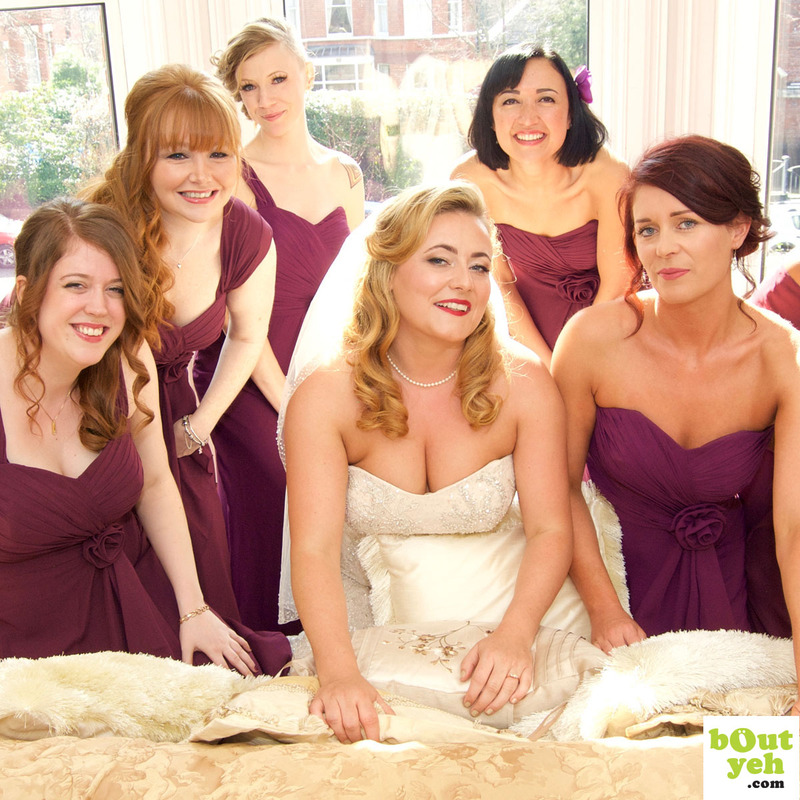 Our wedding photography packages include shooting in a formal or more relaxed editorial style. 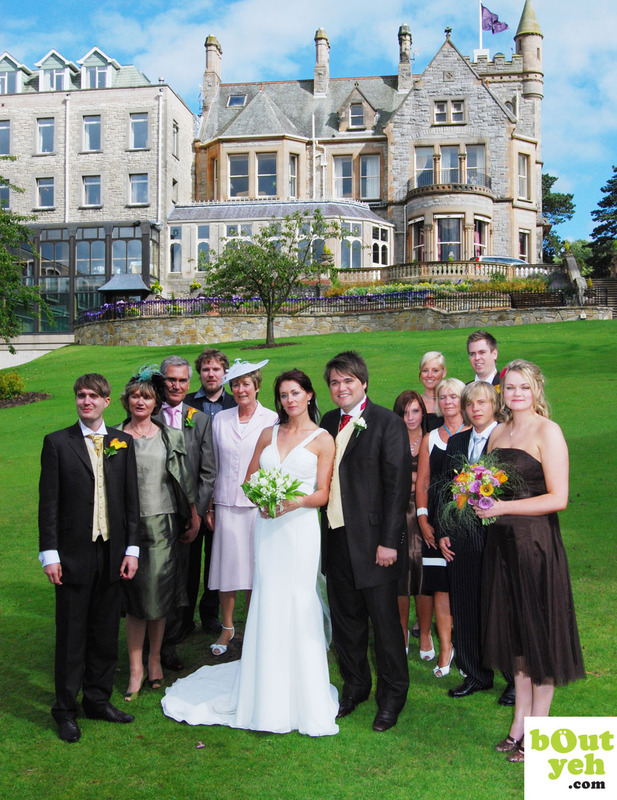 GIVE US A CALL and we will be pleased to meet with you, listen to your needs, and come back with solutions that will capture your special day like no other. Editorial, commercial and PR photography. Creating photographs unique to the client’s requirements, our photographers include those experienced photographing for editorial, advertising, PR and corporate clients on both sides of the Atlantic, including those listed below. 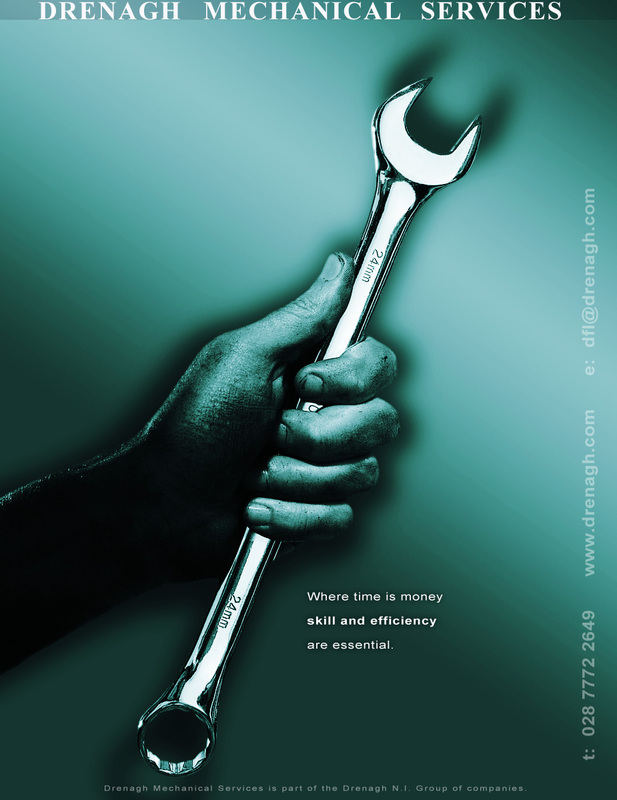 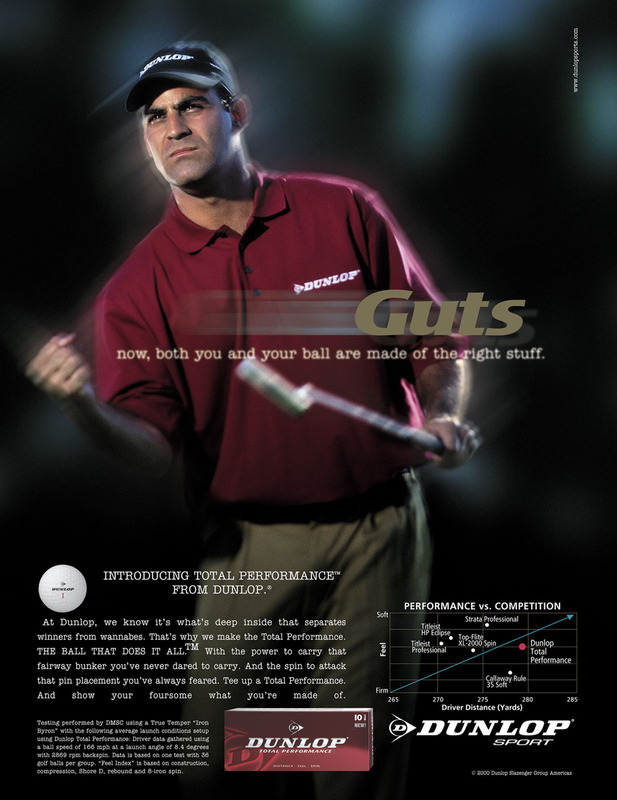 SAY HI, and let’s ensure your marketing collateral’s look and effectiveness stays well ahead of the competition. 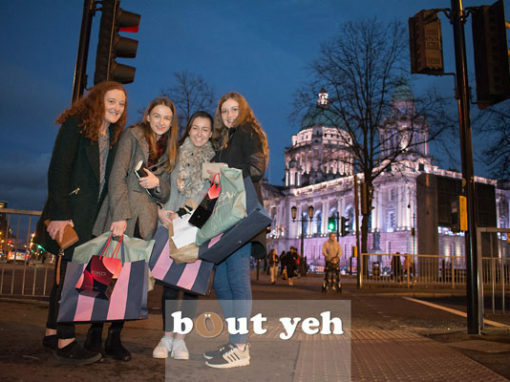 National UK, US, NI & ROI newspapers.